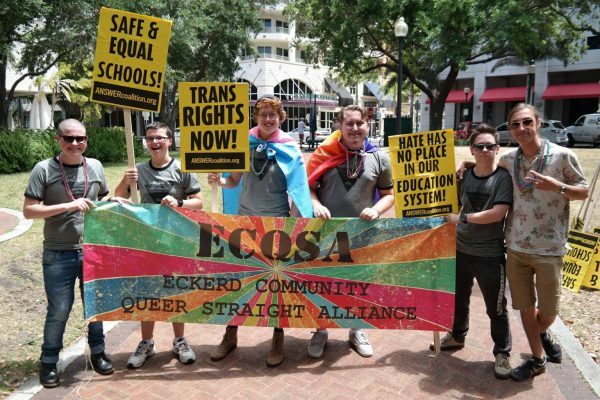 Eckerd College welcomes and supports students of color, LGBTQ individuals, persons with disabilities, international students, and other groups. 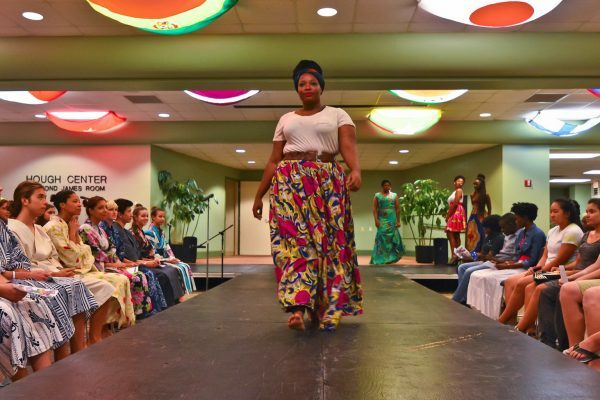 The Office of Multicultural Affairs works to create a campus climate that is inclusive, representative of our diverse population and cultural competent. We believe our differences are what make us stronger. 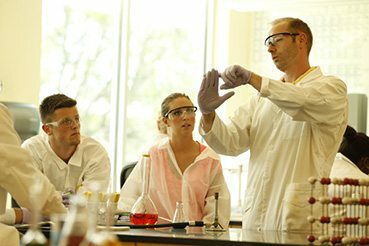 We provide campus-wide programs, workshops, class visits, speakers, and panels to connect our campus across differences. We celebrate cultural diversity and deepen the conversation on inclusivity, diversity, power and oppression. 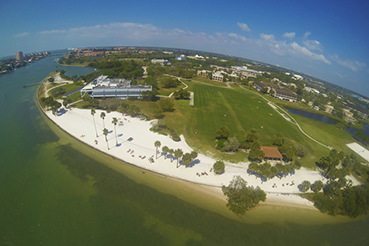 Join us in our pursuit to make an even more inclusive and welcoming environment for all at Eckerd College. Current and controversial topics are discussed in a safe and respectful space. 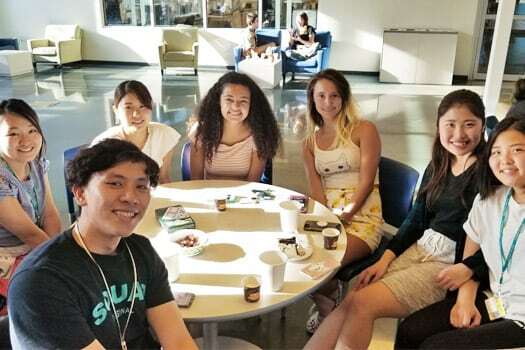 Every other week, we bridge the gap between domestic, international and ELS students over coffee, cake and conversation. We celebrate and reflect on Black History. We attend the local parade and host speakers, workshops, discussions, performances and more. We celebrate and reflect on Latino/Latina/Latinx and Indigenous History. We host panels, performances, workshops and speakers and more. We highlight and raise awareness about disability. We host mental health workshops, panels with experts in disability justice, and dine & discusses around other forms of disability. A gathering of student group leaders who network, coordinate and build strategies to improve campus culture and promote diversity through their student groups. 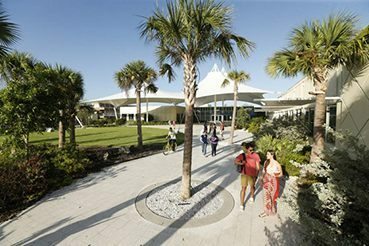 This society enables students to act as an effective force to combat racism, create a community of political, social, and academic awareness, and make black students and the Eckerd community aware to the educational and cultural offerings available. 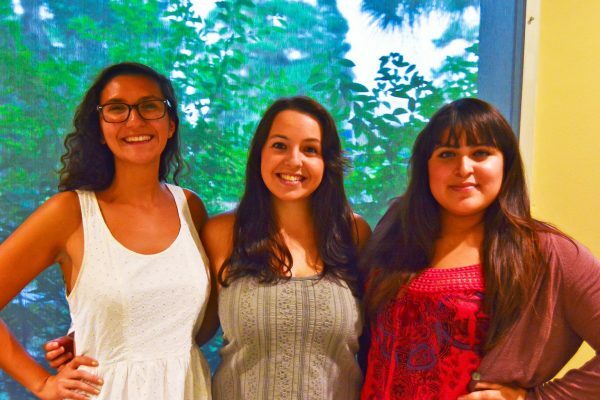 This alliance seeks to empower and support Native American and First Nations people on campus and educate the student body about the issues faced by the indigenous peoples of North America. 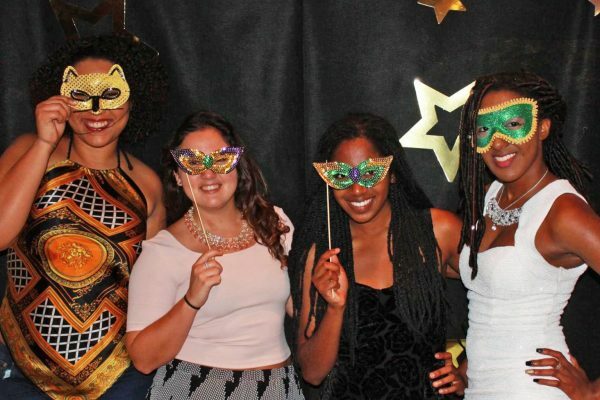 The Alliance seeks to build allyship and unity across the campus, as well as provide opportunities to the student body to experience and celebrate the rich, diverse cultures of indigenous populations of North America. 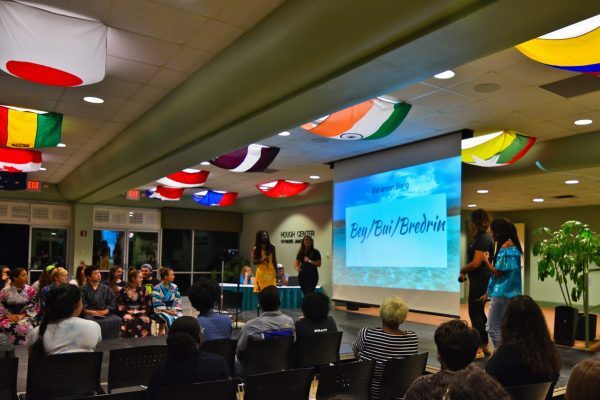 This association strives to promote cultural diversity at Eckerd and bring together international and non-international students to help foster cooperation and understanding through group activities.